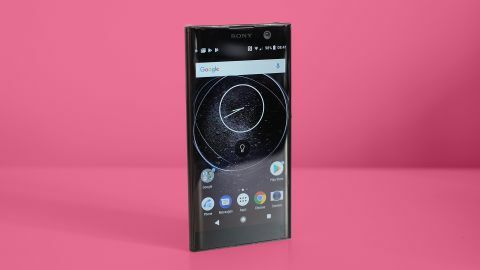 Sony has released the latest and unique handset, Xperia XA2 Plus and this latest and excellent mobile phone, Xperia XA2 Plus is added with no frills. 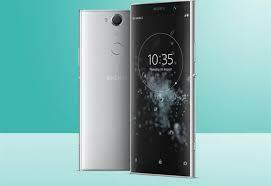 Sony has the regular trend about the previous smart phones and release the largely similar one after few months. The design of the smart phone is aluminum based having the features of sleek lines and it comes with muted, metallic colors like green, gold, black and silver. 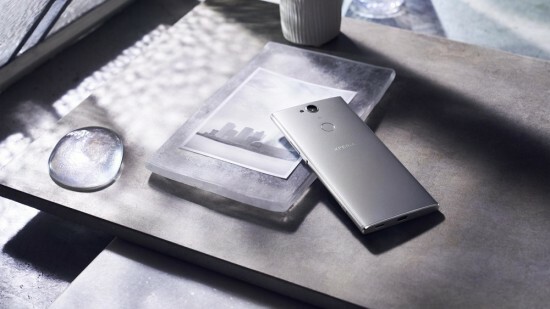 The display of the handset is large 6” LCD panel and Sony is slow to switch to AMOLED and it is provided in the market in wider 18:9 configuration with FHD+ resolution and Gorilla Glass 5. You can get the octa-core Snapdragon 630 Processor and it offers the strongest inkling of upper mid range status of the smart phone. It is provided in the market with 4 or 6 GB RAM and 32 or 64 GB storage. There is sensor on the back of the smart phone rather than the dual camera set up. It is added with 23 MP Exmor RS lens with LED flash and 4K video recording and ISO levels of up to 12,800. The front camera is 8 MP Exmor R sensor (down from dual 16+8 MP on XA2 Ultra) with 120 degree wide angle lens. The battery of the smart phone has the capacity of 3580 mAh and has the support for Quick Charge 3.0. The phone tip the scale at 205 grams and it is heavier than most mid range phones. It is 9.6 mm thick and it is not flagship grade by any standard. The pricing of the handset is not announced and its predecessor is provided at $400 and it is expected that it will be provided at the similar price tag.